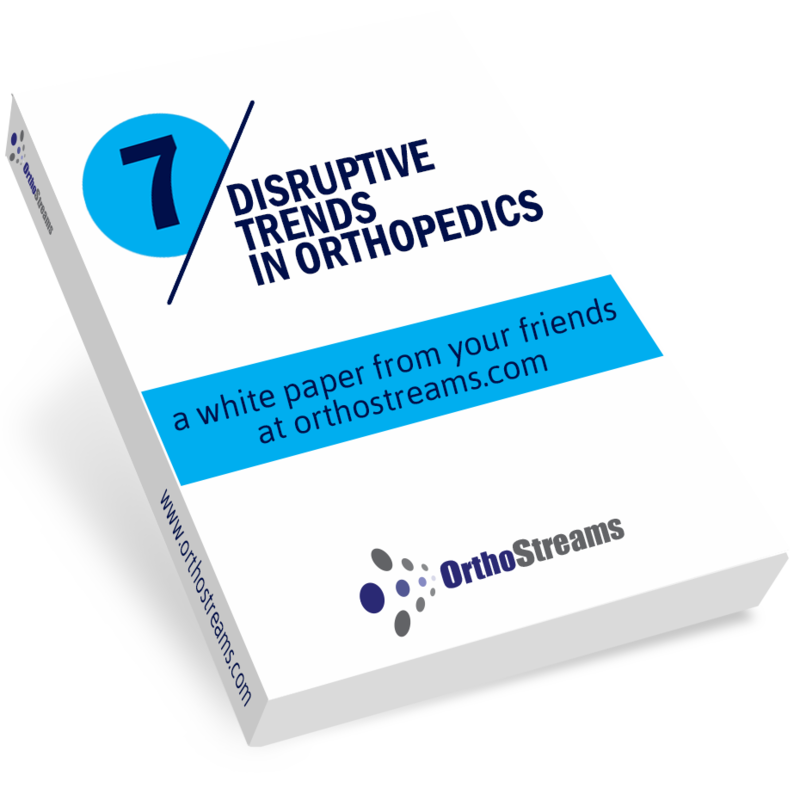 The year 2018 has seen a good influx of innovative medical devices. Artificial intelligence (AI) serves as a critical component in most of these novel devices. Product family grouping is discussed in Clause 4 of ANSI/AAMI/ISO 11137-2:2013 entitled ‘Sterilization of health care products – Radiation – Part 2: Establishing the sterilization dose’. This document is designed to provide general requirements and guidance for establishing a product family for radiation sterilization. While AI has long been relegated to perform tasks like managing medical records and medication management, it has now become an intelligent contributor wherein it can interpret the results on its own, without the need of a physician or a caregiver. This has drastically reduced the consultation time for physicians. However, with no existing predicates in the market, it has been a tough task for FDA to update the existing regulations to suit these AI-integrated devices. Also, the devices themselves are quite diverse in terms of function and still need strong proof in order to interact with the human body. Here is what is unfolding in the United States and in Europe. United States. Medical devices were brought under the governance of the U.S. FDA quite recently (1976) compared with drugs and other products. Most devices were hardware driven, and digital components such as software were not featured back in the day. Hence regulations pertaining to them were not drafted. However, there has been a phenomenal shift in the role of digital technology in the healthcare sector in the past decade. Considering the timely need, FDA has started a digital health program under which it has brought all unregulated novel devices under Digital Health Technology. Several enforcement discretion guidance documents like the Mobile Medical Applications Guidance have been released periodically in the past five years. However, these guidance documents were insufficient and failed to clarify FDA’s viewpoint toward regulating such products. To remedy this situation, the 21st Century Cures Act was enacted in December 2016. One key takeaway from this act is the exclusion of certain types of “medical software” from the definition of “device,” therefore amending section 520 of the FD&C Act. One category of excluded “medical software” is the “clinical decision support” (CDS) software. A subsequent draft guidance was issued by FDA on December 2017 clarifying the exclusion criteria of the CDS from the definition of “device.” This narrows down the list and drives swift decision. Also, the recent Digital Health Innovation Action Plan substantiates FDA’s claims toward laying the groundwork for stronger regulation for governing the digital health products. Europe. In contrast to the United States, Europe currently lacks a proper directive to guide AI-enabled medical devices entering the market. New regulations adopted on April 5, 2017, have broadened the guidelines for novel device companies, but the deadline for enforcement is quite far: May 26, 2020. Even a technology organization that has pioneered the deep learning domain had trouble in getting approvals for its AI-integrated medical devices for the U.K. market. Device I: The device is an AI-based software program that can detect retinopathy, interpret results, make decisions based on the results, and further evaluate them, all without the need of a healthcare professional. Device II: This is a contact application that analyzes images of blood vessels in the brain and alerts a first-line healthcare professional to complications. Additionally, it can intuitively notify a specialized professional for diagnosis if the detected complications can lead to higher risks. The possibilities for AI are far reaching, and the cases cited above are primary level. 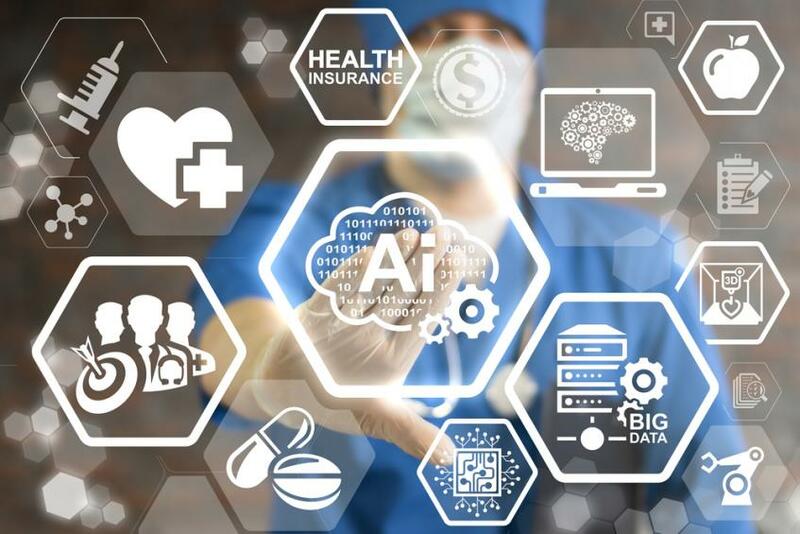 The approvals shine light on the great possibilities for AI when combined with medical devices in the rapidly advancing healthcare sector. Also, FDA’s current thinking of approving the devices in the De Novo pathway helps similar-product innovators with a predicate for quick master access through 510(k) clearances. As digital technology progresses, regulators are bound to enter unknown realms resulting in several bottlenecks. One such bottleneck is the lack of a clear demonstration of the technology’s intended health benefit(s). The manufacturers either go overboard or underplay without knowing the full spectrum of capabilities, losing ground in both cases. Even if in rare cases the device gets approved, post-marketing complications might threaten the very existence of the manufacturing organization. Another bottleneck is that of user privacy. With a popular social media platform facing serious allegations over leakage of personal information without user consent, it points to the potential dark side of technologically advanced devices, in which the user needs to share his personal data that could in turn fall prey to data theft. There are several other roadblocks concerning device classification, compliance with QMS requirements, and document compilation. But most important to consider on a global scale is that harmonization is the key driver. Digital healthcare products are at a clear disadvantage given the fact that local authorities themselves haven’t clearly addressed primary challenges so far. Any mutual understanding between region-wise authorities will be a long-pending task in the years to come. If an organization is unclear about the wide variety of health benefits of its digitally advanced technology, it could define a single indication that can be a prerequisite in the initial stages of approval. At later stages, it could identify other indications and seek approval simultaneously. Any post-approval deviations can also be managed through robust post-marketing surveillance. To secure user privacy, the onus lies on companies to assure healthcare agencies that no untoward situation will arise. In this regard, the United States has put in place the Health Insurance Portability and Accountability Act of 1996 (HIPAA) to deal with the sharing of personal data. With support from industries and legislative amendments, when needed, agencies can instill faith among users. Other regulatory issues can be resolved with proper technical assistance from experts and third-party consultants with strong presence in the market. The harmonization of novel device regulations involving global health authorities will be achieved over time. Devices empowered by AI are sure to explore new areas and create new possibilities within the healthcare industry. The technological advancements may not be clearly predictable right away, with AI exploring newer realms, but they will catapult markets to better prospects and newer heights. Mohammed Abdul Rahman is a medical devices strategy associate at Freyr with experience in handling borderline products and approval, orthopedic devices, ophthalmic devices, contraceptives, wound care products, and software medical devices, including ones with artificial intelligence algorithms. With comprehensive work experience of 2 years in the medical devices domain, Rahman has a keen interest in analyzing the changing regulatory landscape of the medical devices, especially that of novel devices like SAMD (software as a medical device) and digital healthcare products.